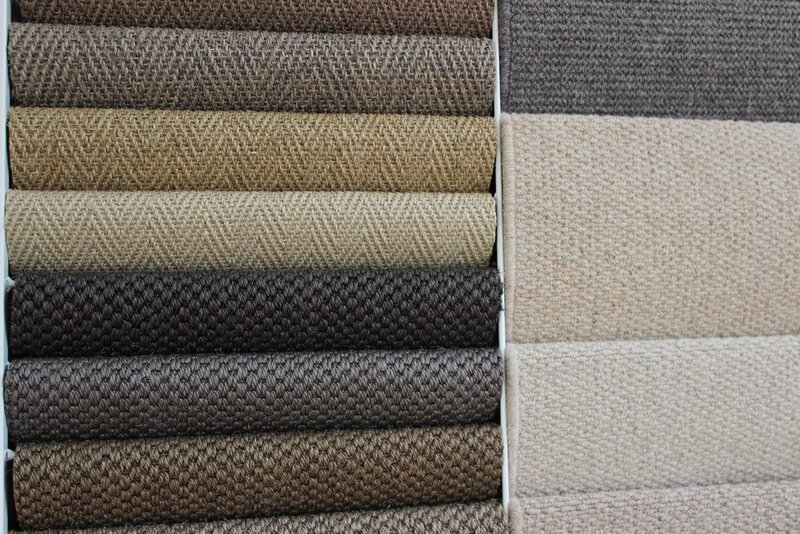 A Flooring Boutique is an independent flooring company based in Balham, South London. Operating from their Balham showroom, A Flooring Boutique provide carpet supply and fitting services across London and Surrey. 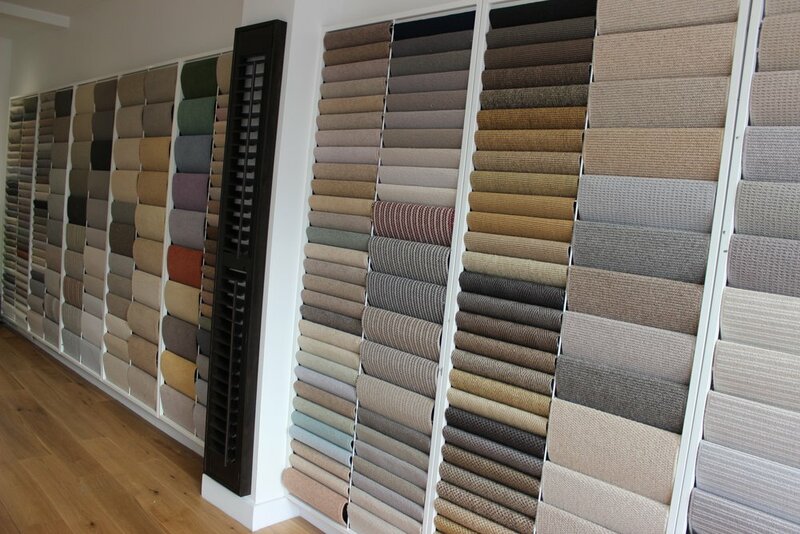 Committed to offering carpets that are in line with their clients' specific design needs, the team are on hand to deliver on exactly what it is you are looking for. With 15 years of experience and an innate passion for what they do, the team at A Flooring Boutique maintain not only a high level of quality in terms of the flooring products they provide and their fitting services, but also in their customer service; their attentiveness is second to none. 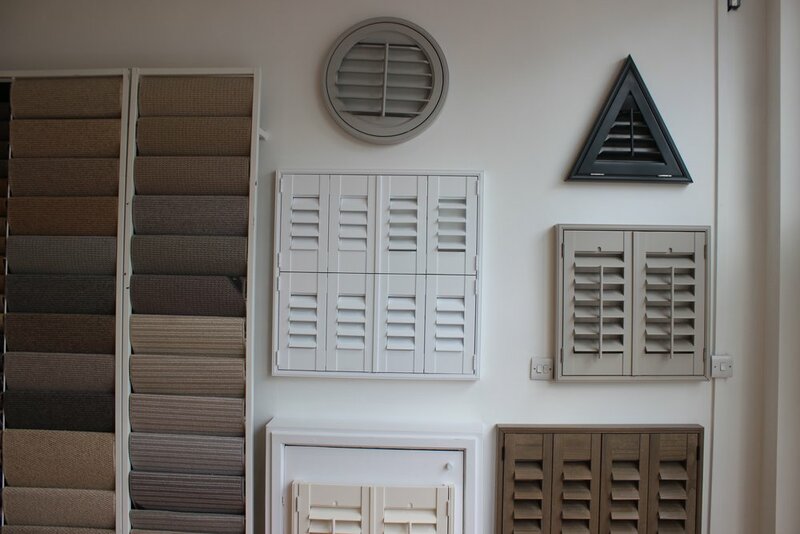 Offering an extensive range of flooring solutions, from carpets and wood to tiles and commercial flooring, you can choose from some of the best-known brands on the market, including Penthouse, Telenzo, Woodpecker and many more.